Podcast on the Brink is back for a new episode with hosts Jerod Morris of The Assembly Call and Alex Bozich of Inside the Hall. The show is available weekly. 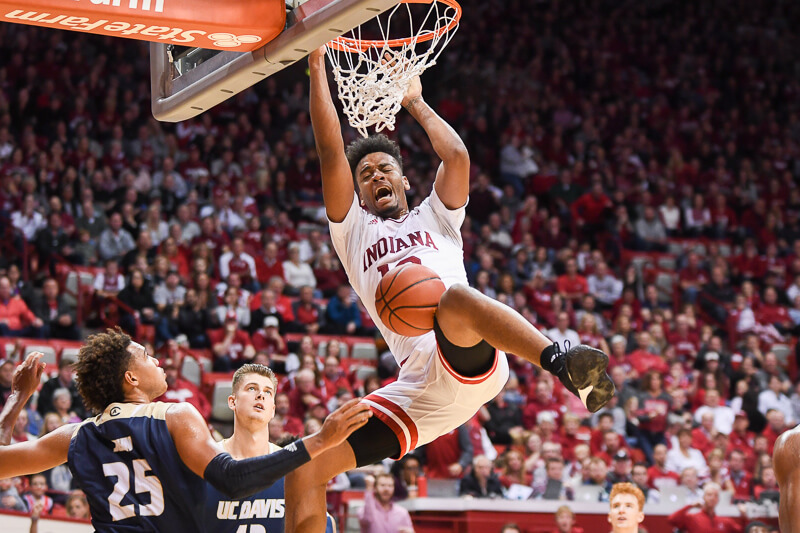 · What will the atmosphere be in Bloomington on Saturday? · How important are the two upcoming non-conference games? And much, much more. As always, feel free to drop the show a note at [email protected]. Listen in the audio player below, download the episode or subscribe via iTunes. 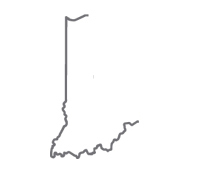 • Homefield — Visit homefieldapparel.com to find the most comfortable and most unique officially licensed IU apparel. Use promo code BRINK at checkout for 15% off your first order. • SeatGeek — Visit seatgeek.com or download the SeatGeek App to find the best prices on tickets to a variety of live events. Use promo code BRINK for $10 back after your first order. • IU Ticket Office — Visit iuhoosiers.com or call/text (812) 855-4006 to learn about the latest special packages for tickets to IU basketball games.